David Azrieli left an indelible mark on Israel’s urban landscape and with it, gained worldwide recognition as an entrepreneur, architect and designer. Today, the Azrieli Foundation aims to continue his work by promoting the next generation of architects, scholars, designers and engineers in Canada and in Israel. 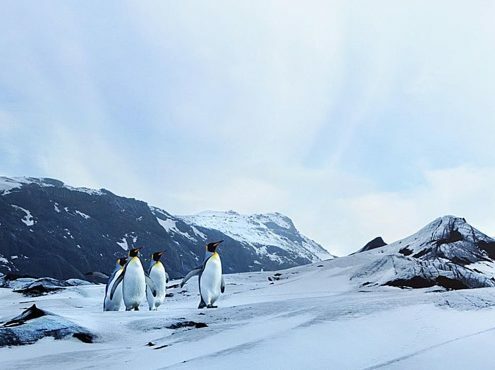 By fostering the world’s leading minds to solve architectural problems, design solutions and examine new ideas, the Azrieli Foundation is helping to inspire the landscapes that will shape our future. 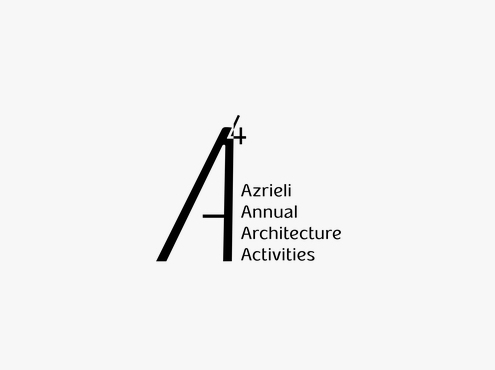 The Azrieli Annual Architecture Activities program, also known as A4, was originally developed in 2015 as a platform for alumni of the Azrieli Fellows program to engage in critical discourse on issues facing the discipline of architecture. In 2001, The Azrieli Prize in Architecture was established to highlight the work of students of architecture in Israel and to provide an incentive for their excellence. 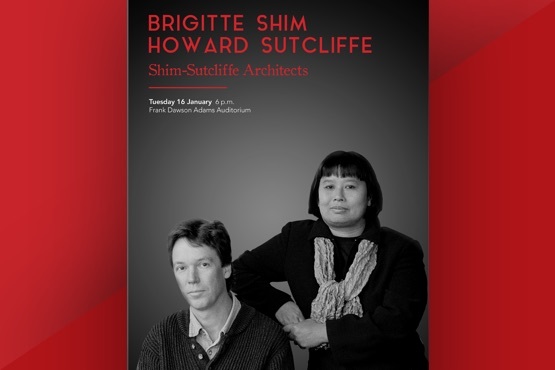 The annual, national prize is awarded to two inspiring architects. Our 2017 prize recipients are: Ayala Israel and Eran Shoshan. 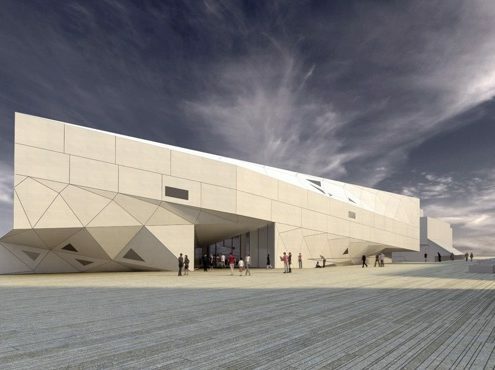 Established in 1993, the mission of the Azrieli School of Architecture at Tel Aviv University is to produce passionate young architects whose inspirational designs and perspectives will enable them to make their own unique mark on society. In June 2017, TAU broke ground on a new, state-of-the-art building that will house the Azrieli School of Architecture. 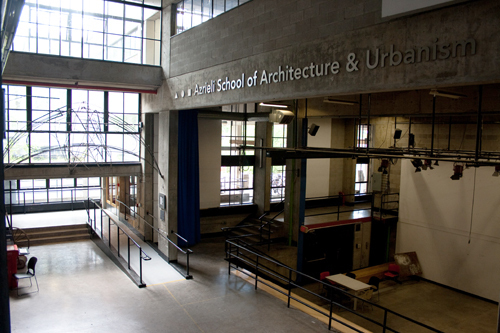 With the broadest spectrum of courses of any architectural school in Canada, the Azrieli School of Architecture & Urbanism at Carleton University is a leader in the field. 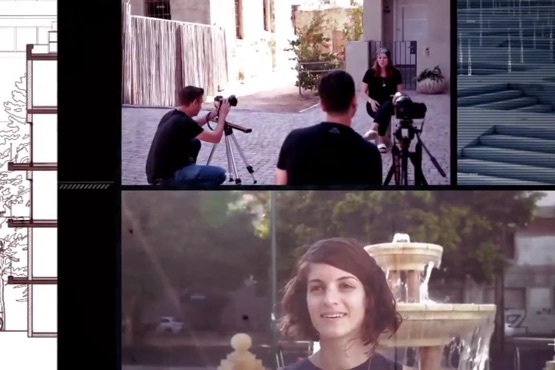 A team of subject experts offer programs in sustainable architecture, urban design and heritage conservation. The school is proud to offer one of only three doctoral programs in architecture in Canada. 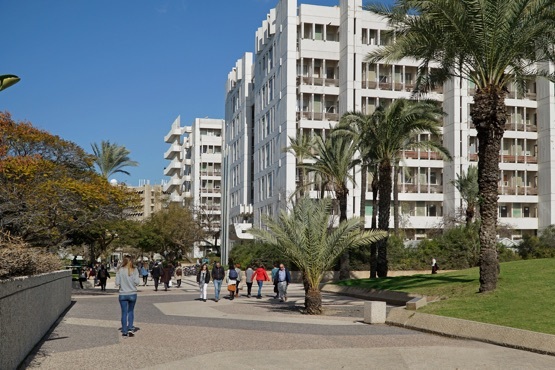 The Azrieli Faculty of Design at the Shenkar College of Engineering and Design in Israel has a long-standing tradition of offering stimulating undergraduate and postgraduate degrees in a variety of design-focused areas of study. The Azrieli Library for Architecture is one of the largest libraries at the Technion – Israel Institute of Technology with a vast collection of books and periodicals, theses, and databases in all fields pertaining to architecture. 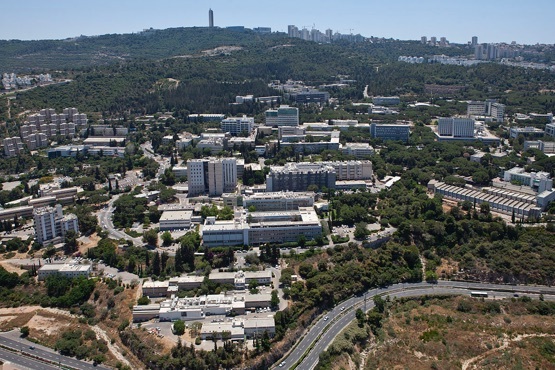 In addition to this library, the Azrieli Foundation is proud to fund the The Azrieli Chair in Architecture and Town Planning at Technion – Israel Institute of Technology. 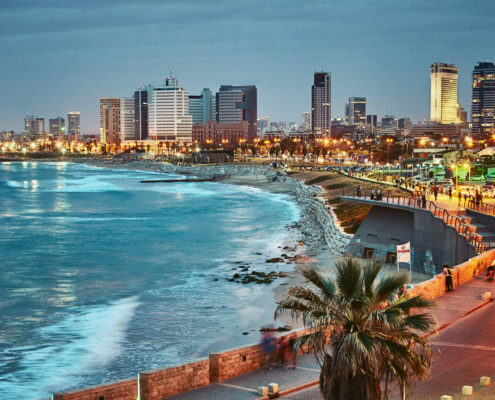 The Azrieli Global Studio brings together four renowned architecture schools: Tel Aviv University, Technion – Israel Institute of Technology, McGill University and Carleton University, to advance research collaborations between Israel and Canada. Established in 2004, and endowed in perpetuity in 2006, the David J. Azrieli Architectural Lecture Series at McGill University, Montreal brings world-renowned architects to McGill University to engage in architectural discourse with the next generation of world-renowned architects. 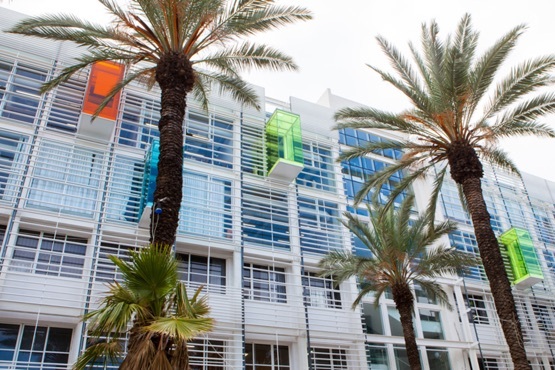 This center, housed at the Tel Aviv Museum of Art, focuses on the study of the artistic, cultural, social, political, and technological characteristics of architecture. The first of its kind in Israel, this archive is dedicated to facilitating academic research and is open to all researchers, regardless of affiliation. The Azrieli Prize for Urban Planning for the Council for a Beautiful Israel is awarded to exceptional architects, urban planners or designers who contribute to urban developments that enhance the quality of life for individuals living in Israel’s urban landscapes.